With so many different variants in ecommerce, it can certainly be difficult to keep track of them all. These span the gambit from conventional ecommerce to social commerce, omni-channel and also subscription commerce, to name a few. But the last one on this list is taking center stage, and there are ample good reasons why. There are basically two popular formats of subscription commerce: Automatic reordering of everyday staples and common use items, such as that which is found with Amazon Subscribe & Save; and ecommerce subscription boxes, such as those that are offered by popular services like Bark Box. In spite of its recently spat of popularity, many experts have tagged subscription commerce simply as "subcom." But it does vary between models. Amazon's service lets Prime users subscribe to things like daily vitamin and health supplements, laundry detergent and facial tissue, with convenient auto-ordering and signature subscription discounts that encourage buyers to convert to the subscription model. Services like Bark Box, and plenty of other box subscription services, offer users differing monthly packages that are delivered to their door. These usually span the gambit of hand-selected goods ranging from snacks and meals to dog toys, and custom selected clothing and cosmetics (to name a few), and all for a flat monthly fee. Like any seemingly flourishing industry, subcom is not without its innate drawbacks, either. Shedding light on the pros and cons of this industry is a detailed panel investigation that was conducted by Econsultancy that featured leading ecommerce and subcom experts. Pros include: Healthier profit margins with a more predictable inventory that results in reduced spending and increased retention. Cons include: Difficult product hooks with the potential for a large scale issues that can undermine retention, in addition to difficulty in attracting first time customers, coupled with the inability to oversee gross product quality on a massive scale. Still, even with this seemingly even of a battlefield, many providers are flourishing in the subscription commerce marketplace. Experts, however, agree that for every success story there are likely many more failures that we never heard about. Since subscription commerce startups typically begin in a garage as a mom and pop operation, similar to how Jeff Bezos founded Amazon, there's no telling as to just how many of them have flat-lined in recent years. We get excited about every success story we hear, as we should, but there are not too many stories circulating about the downsides. 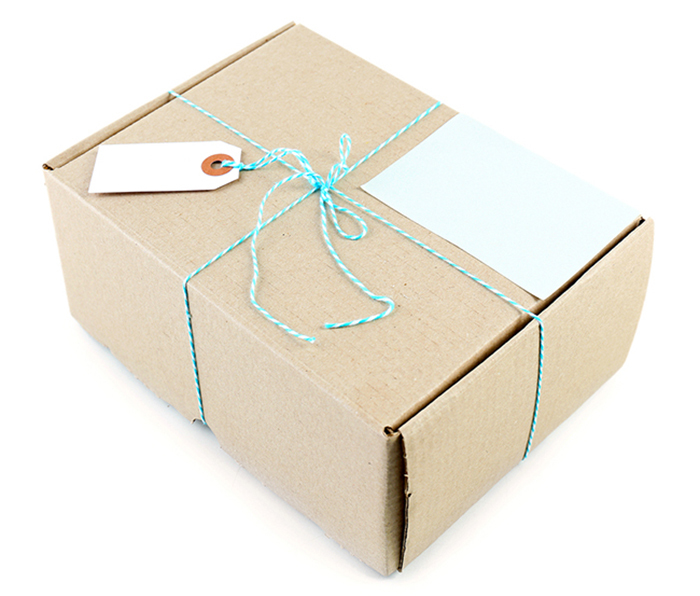 Are subscription boxes taking over the market? The simple answer is confusing: Yes, and no. For example, the recent sale of Dollar Shave Club to Unilever for $1 billion is encouraging. It teaches a valuable lesson that demonstrates just how powerful this fledgling industry can be. Case in point: Gillette has dominated the men's grooming industry for quite some time, selling to P&G for a whopping $57 billion back in 2005. With giants like this dominating the marketspace, it would be seemingly impossible, or so you would think, for a contender to emerge like Dollar Shave Club that saw any sort of success. But as its recent sale to Unilever attests, little guys with tiny startup pockets do have the ability to disrupt a locked-down, multibillion dollar men's grooming market. All it took was four years for this startup to gain such valuation. This sort of success is telling, because the real giant that most subscription retailers are contending with is Amazon. In short, every plausible subcom innovation has its own unique potential. Not all will reach the climax that Dollar Shave Club has, but the mainstay is: potential. It's the backbone of the classic American success story, as is now noted in the record books by this blockbuster deal. As we've seen big players emerge from a consolidated market, becoming shining examples of American ecommerce grit, it lends to another question: What's the market size of subscription commerce? According to an in-depth report that was published on Internet Retailer, subscription commerce has boomed in recent years, growing over 3,000%. As of January, 2016, visits to these sites exceeded 21 million per month, as compared to just 722,000 from 36 months prior. With sales peaking, big brands now have subcom in their sights. Major players like Sephora and Reserve (Starbucks) are already on the bandwagon, with plenty more to follow. This model has been proven in other segments, too, with Netflix, Pandora and Hulu demonstrating that digital subscriptions are the new norm. Naturally, it makes sense to see this crossover to the subscription box arena as well. But with retention does come an inherent downside that's shared by every subscription model out there: The churn rate. Ecommerce expert Matt Collins advises that many of these subscription models suffer from a high churn rate from initial customers, something that evens out over time with a successful business model. Churn rate, or the number of subscribers canceling in a given month, is variable. Even if you have a high quality offering, at best this percentage is unpredictable. Nevertheless, there's no real cut and dry success story that's guaranteed with any business venture. But, subcom has a lot of long term potential with fewer upfront risks, making it a popular choice for startups. A Retail Touch Points publication sheds further light on the profitability model of subcom, explaining that, "Up to 41% of retail revenue in the U.S. comes from repeat purchasers, who represent only 8% of all visitors." Given the propensity of the subcom model, it's safe to say that with market appeal of this caliber, this segment of ecommerce hasn't even pressed the gas pedal yet. Michael Lazar is the Executive Director of Marketing at TrueShip, a leading ecommerce solution. He is also the Senior Growth Hacker at ReadyCloud, the world's first ecommerce CRM software. As an established digital marketer, Lazar's posts are syndicated nationally in a wide variety of mediums.